Make a style statement with the Andes vertical radiator. Finished in stunning anthracite, its contemporary design and aluminium construction make this radiator a stylish upgrade in any modern bathroom. 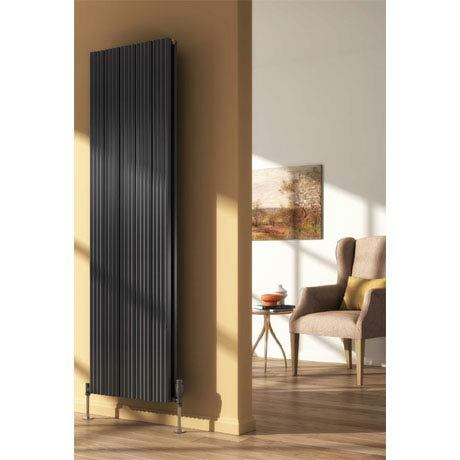 Manufactured by market leaders Reina, this stunning radiator is backed with a 5 year guarantee.